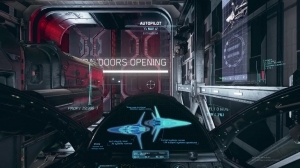 Starfighter Inc celebrates their successful funding on Kickstarter with another promo trailer! There’s roughly a day left to join the bandwagon so don’t miss out! Games in this article: Starfighter Inc.
Let's learn a little about the combat systems you'll be using in Starfighter Inc.! 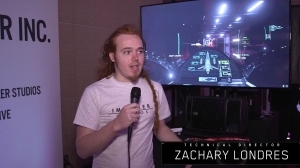 Starfighter Inc. promises to be an incredible space simulator/fighter! Suit up, mercenary. It's time to get paid.